Choose your favorite farm products! 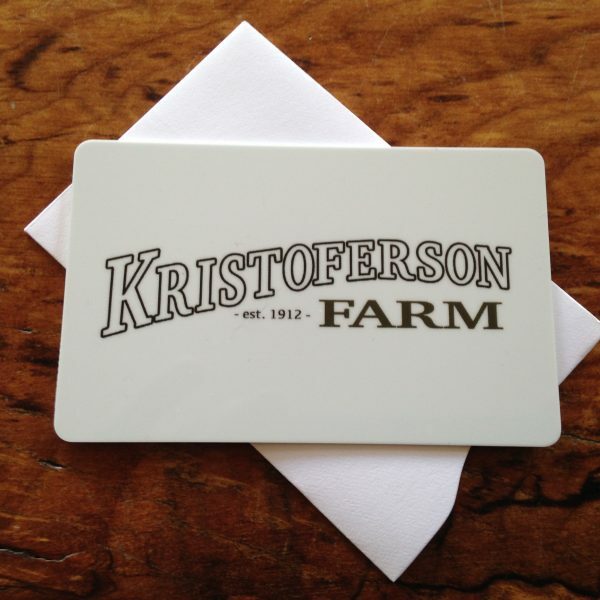 Give the gift of farm goodness with a Kristoferson Farm gift card! 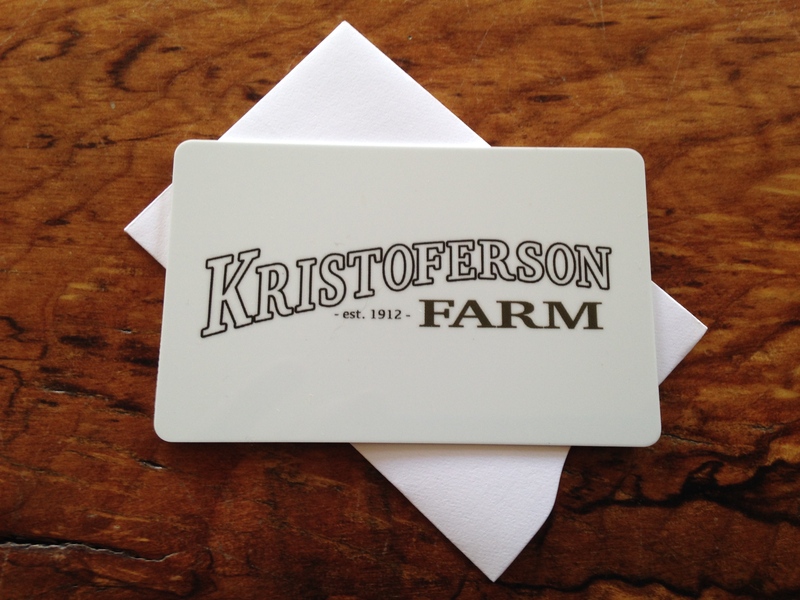 Gift cards can be used toward experiences or products from the farm. 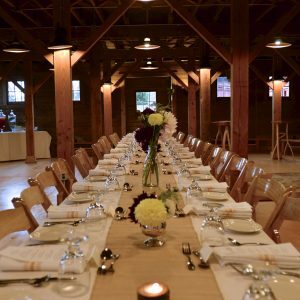 Our gift shop features lavender grown on the farm, lotion bars, sachets, jams & jellies, and teas handcrafted in our cottage kitchen, as well as local wines, honey, and crafts. Following your online purchase, we either email a gift card to you so you can give it right away or mail a card through the US postal service depending on your preference. 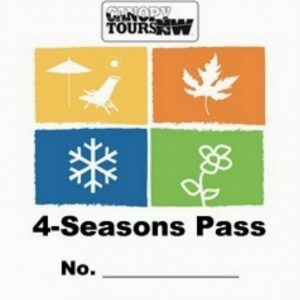 To redeem, a gift card may be used like a credit card in our shop or over the phone at 360-387-5807.